North Dakota is home to many border crossings for freight trucking between Canada and the USA, with 18 border ports along the 310-mile northern perimeter that separates North Dakota from Manitoba and Saskatchewan. Its other neighbors are Minnesota to the east and South Dakota and Montana to the west. North Dakota enjoys good shipping routes to the south, east and west, as well as the numerous border crossings to the north. The I-29 to the south offers quick access to southern states, despite North Dakota’s northern position. 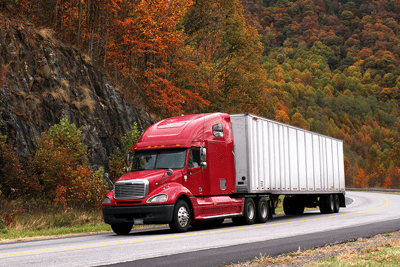 Although many of North Dakota’s freight companies operate intra-state, often covering just 100 miles between departure and delivery, inter-state shipping is simple, particularly over the border to Minnesota but also as far afield as Texas, Louisiana, California, Oregon, Wisconsin, Washington and Illinois. Travel is permitted in North Dakota from sunrise to sunset, seven days per week for loads up to 16’-0” wide and 110’-0” long. North Dakota law prohibits truckers from texting while driving, as well as making calls on hand-held cell phones. Despite the extreme winter weather, there are no chain laws in North Dakota. 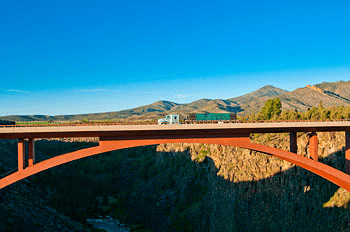 Overweight restrictions vary according to the type of truck used. A 7-axle semi can carry up to 126,000 pounds on North Dakota’s roads. Up-to-date information for North Dakota freight companies and motor carriers can be found on the North Dakota Highway Patrol website and in their Trucker’s Handbook. The I-29 broadly follows the border between Minnesota and South Dakota, connecting the cities of Grand Forks and Fargo with Iowa, Nebraska and Kansas. 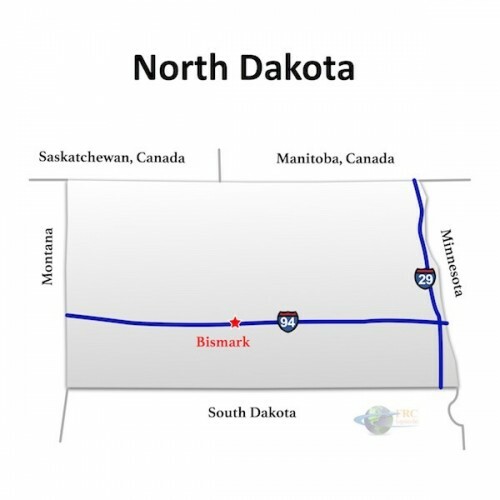 Meanwhile, the I-94 cuts east-west across the state, passing through state capital Bismarck. The I-29 and I-94 intersect in the biggest city, Fargo. As well as the major interstate routes, North Dakota has a grid-like network of state highways that navigate the numerous river valleys and plains. If you’d like to find out how much a North Dakota shipment would cost, then try our free, instant online quotation software.